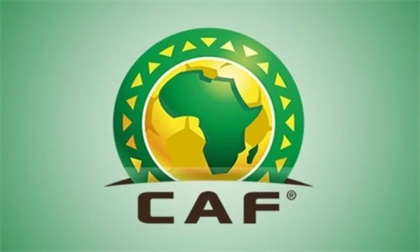 BAFANA Bafana have found out their group opponents for the Africa Cup of Nations (Afcon) finals scheduled for Egypt from 21 June to 19 July. Stuart Baxter’s men have been drawn in Group D alongside Namibia, Ivory Coast and Morocco. South Africa were the last team to book their spot in the Afcon following their 2-1 victory over Libya in Sfax, Tunisia last month. 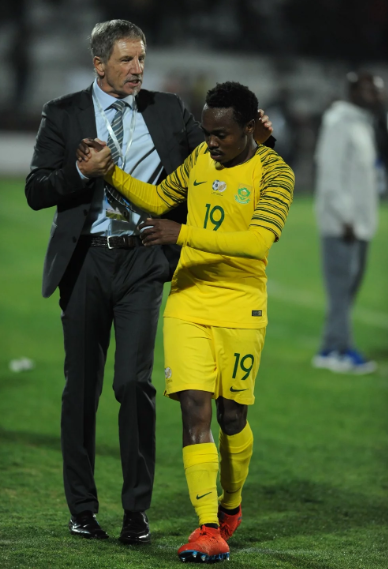 The group is a challenging one for Bafana, however, they will be eager to progress to the knockout stages. The last time Bafana played in the Afcon, they could not make it out of their group which included Senegal, Algeria and Ghana. The then Shakes Mashaba’s team lost two of those matches, managing a single point, which came against the Lions of Teranga. Baxter will now have an idea of how to best prepare his charges for the tournament, having found out their opponents.